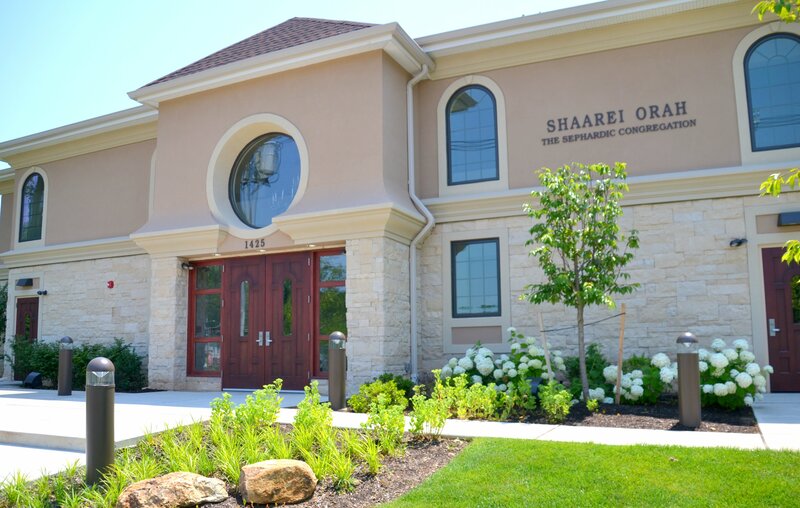 At Shaarei Orah, The Sephardic Congregation of Teaneck, we take pride in being one of the warmest, friendliest and most welcoming congregations in the community. Our doors are always open to residents of the local Teaneck community, as well as to guests of our members and to visitors considering a change in their synagogue or relocating to Bergen County. Respecting the beautiful customs and traditions of our faith, Shaarei Orah is an orthodox Sephardic Synagogue. Morning services are held daily. Youth groups are offered on Shabbat and Yom Tov. Our Shabbat morning service is followed by kiddush, including a delicious Sephardic style chulent, and Seudah Shelisheet follows Minha, providing members with an opportunity to socialize, greet new worshipers, and informally meet our rabbi, Rabbi Haim Jachter. Whether you are thinking of moving into Teaneck/Bergenfield/New Milford area, or you live locally and are interested in finding out more about Shaarei Orah, we would love to meet you. Our Kehilla is a very friendly place with a diverse membership, including young families and members from a variety of countries. One thing we all have in common is a desire to uphold the Sephardic tefilla, traditions and customs. Parking: Please be considerate of our neighbors when parking vehicles near the synagogue. Be careful to ensure that driveways are clear and that vehicles are moved in a timely manner. Thank you for your cooperation! Shopping online? Support Shaarei Orah!